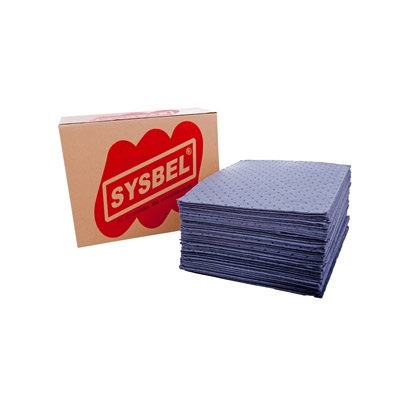 Heavy duty oil absorbent pads are ideal for cleaning up everyday spills or wiping down equipment in both wet and dry conditions. 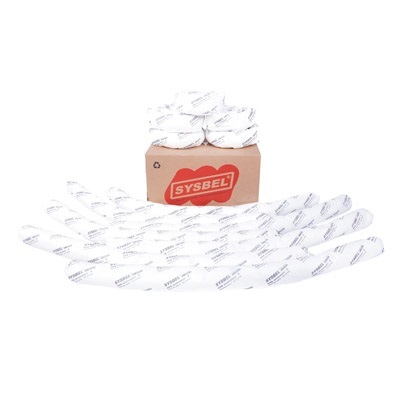 Heavy duty oil absorbing pads are supplied in packs of 100. 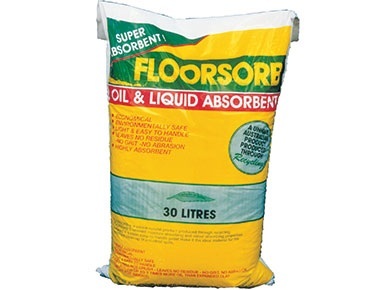 Sorbent Pads Oil-Only White. Medium weight. 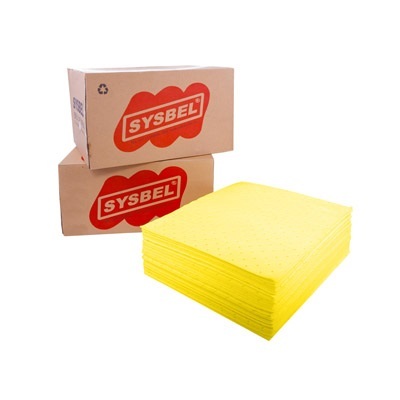 These standard duty, general purpose absorbent pads absorb all liquids including coolant, solvent, degreaser, paint, blood, mild acids and bases, oil, fuel, diesel, petrol and other hydrocarbons. 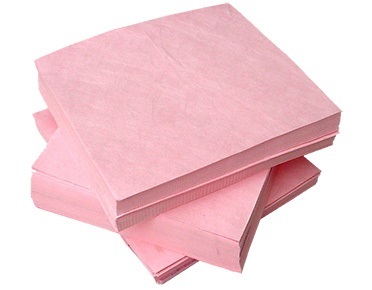 45cm x 45cm chemical absorbent pads are supplied in packs 100. 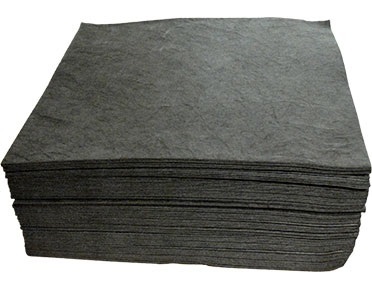 Sorbent Pads Universal Gray. Medium weight. 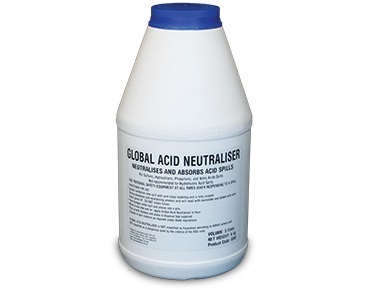 Used to absorb most acids, bases, coolants, paints, solvents, oils and hazardous chemicals. These larger hazchem pads are ideal to use wherever chemicals are stored, handled and spiIt. 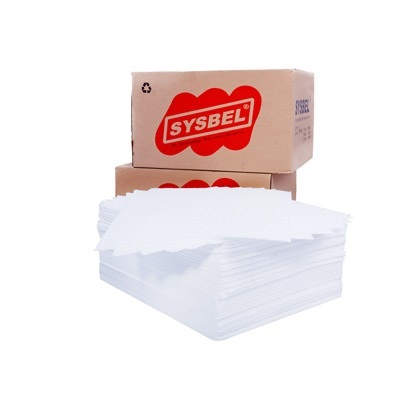 45cm x 45cm chemical absorbent pads are supplied in packs 50. 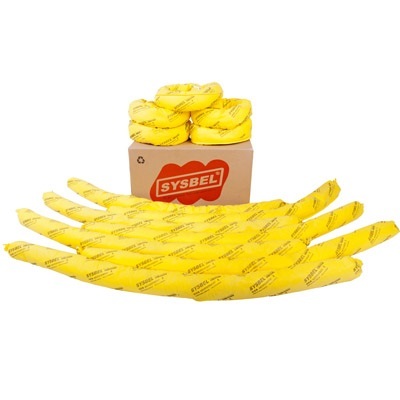 Sorbent Pads Hazmat-Only Yellow. Medium weight. Sorbent Socks Oil-only White. Medium weight. 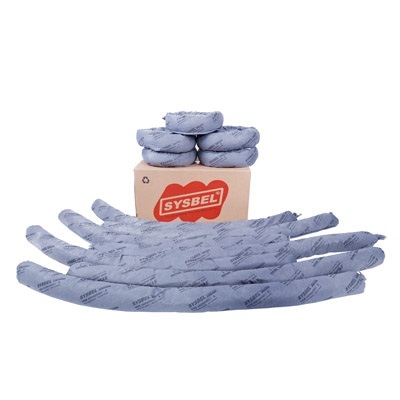 Sorbent Socks Universal Gray. Medium weight. Sorbent Socks Chemical-Ony Yellow. Medium weight. 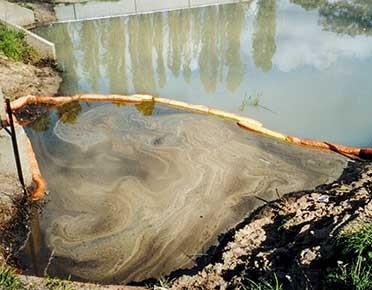 Use a hydrocarbon boom to absorb oil, fuel, diesel, petrol and other hydrocarbons . These booms are used to contain, divert and absorb spills. 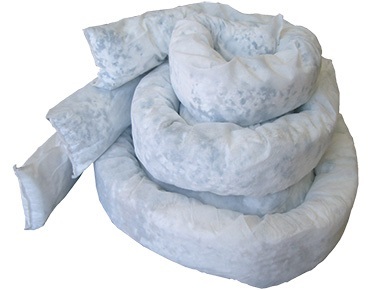 Size: 3m L x 125mm D - Absorbent capacity: Up to 41 liters per boom. Size: 6m L x 180mm D - Absorbent capacity: Up to 120 liters per boom. 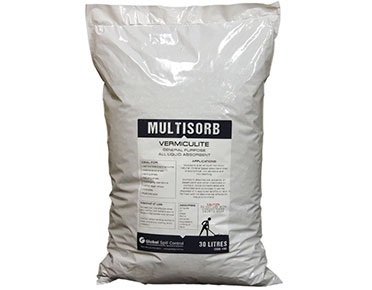 Multisorb vermiculite safely absorbs most acids, bases, coolants, paints, solvents, oils and hazardous chemicals. It is ideal for chemical processing plants, paint and panel shops, chemical storage and handling facilities, transport warehouses, food and beverage processing plants, printing and automotive workshops. 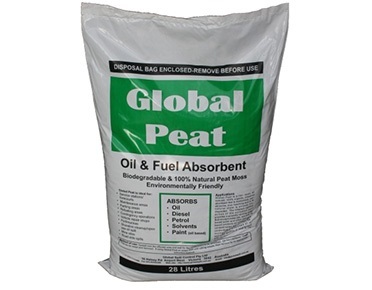 Global Peat oil and fuel absorbent is a oil-only loose absorbent ideal for use both indoors and outdoors. 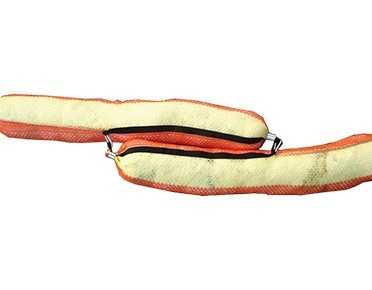 This 28L bag will absorb up to 30L of spill oils or fuels.